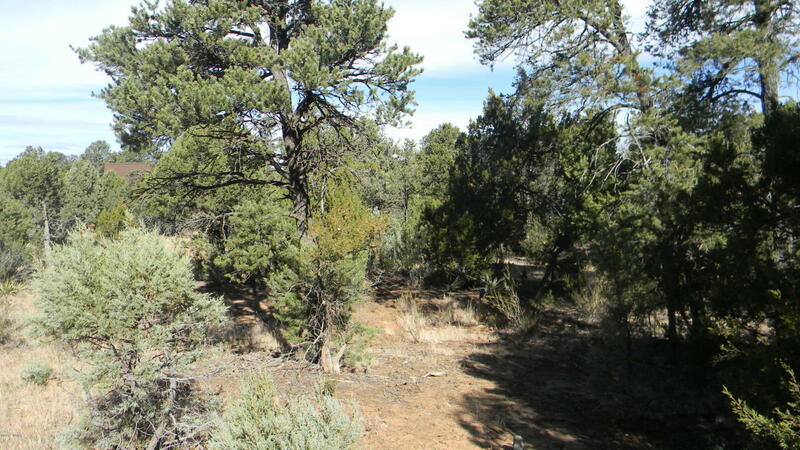 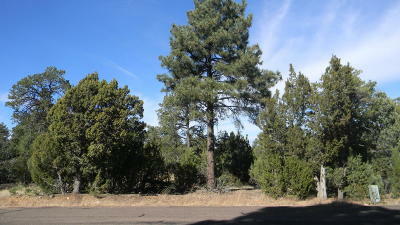 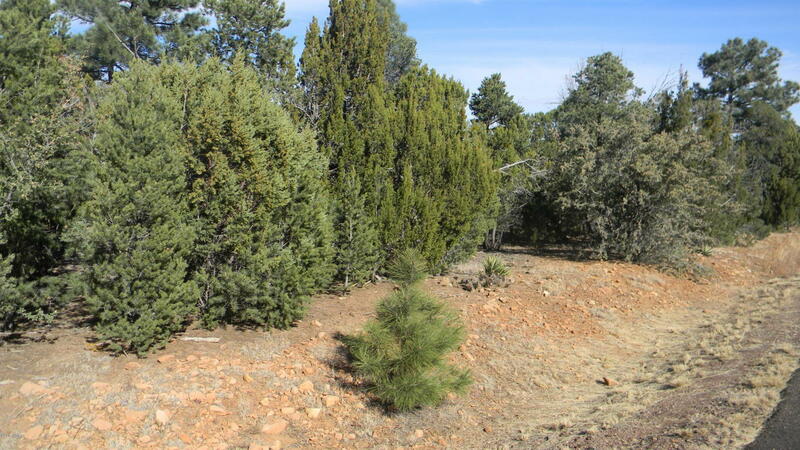 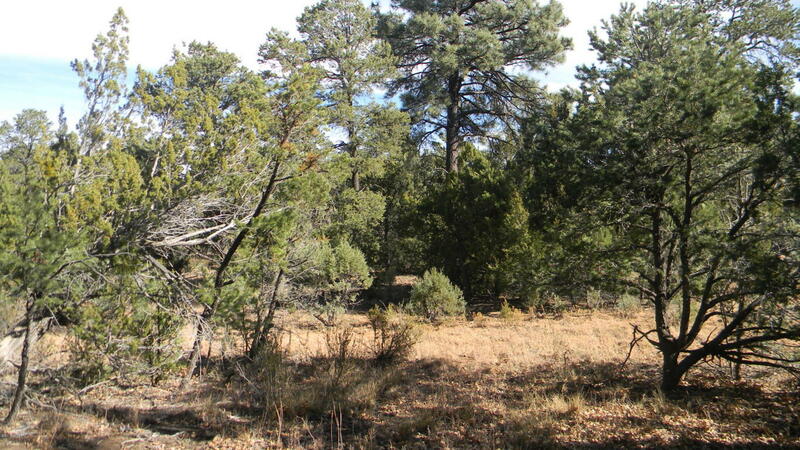 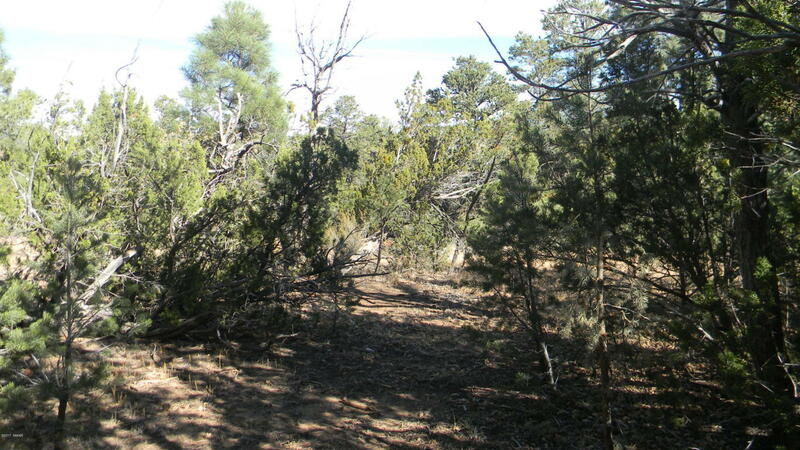 Absolutely beautiful .49 acre lot in the High Country Pines subdivision. 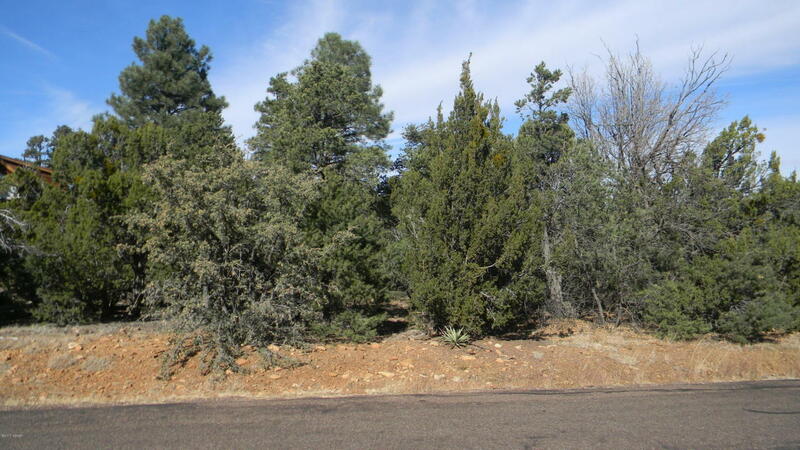 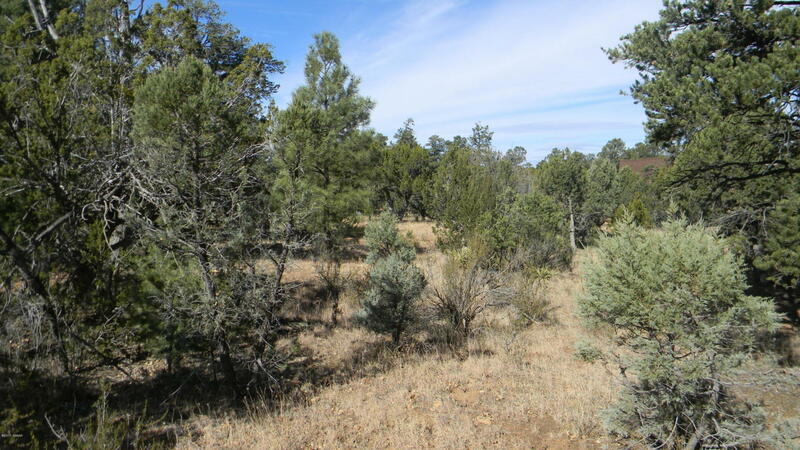 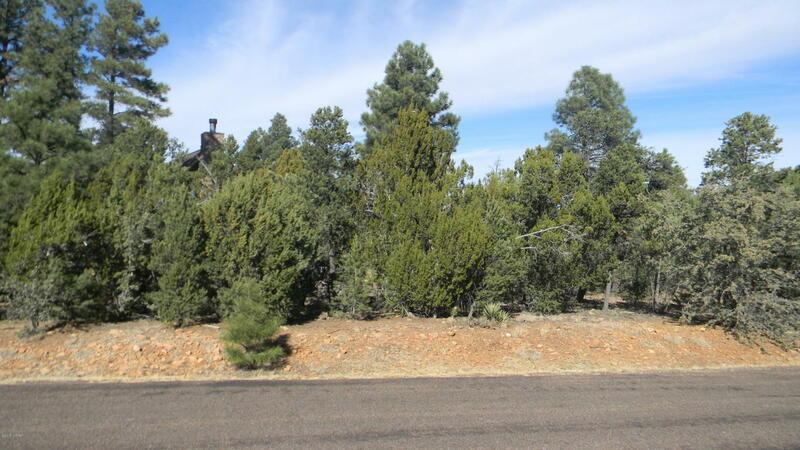 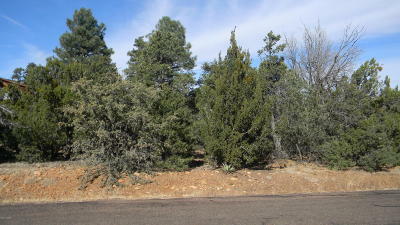 Heavily treed with oak, juniper, cedar, and pinon and ponderosa pines. Close to level, but with a slight grade for good drainage. 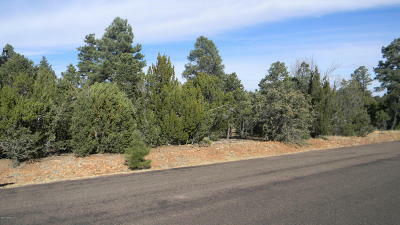 On a paved, county-maintained road. HOA in place to protect your investment. Tucked away nearly a mile from Heber, but just minutes away from stores, restaurants, schools, and the national forest. Come to have a look today!